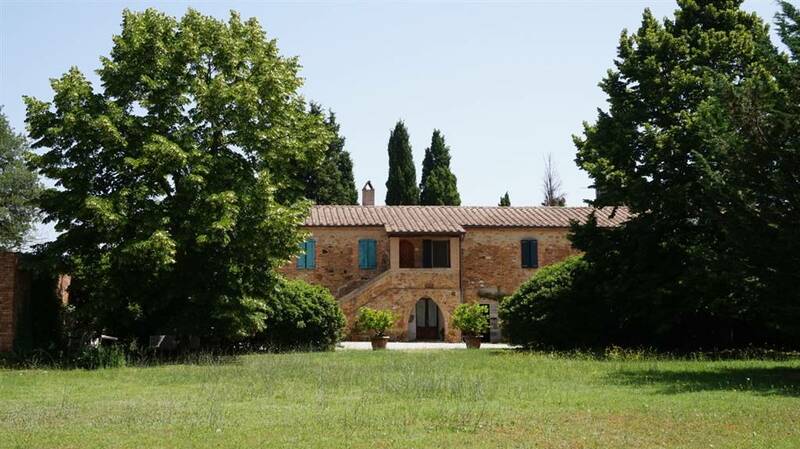 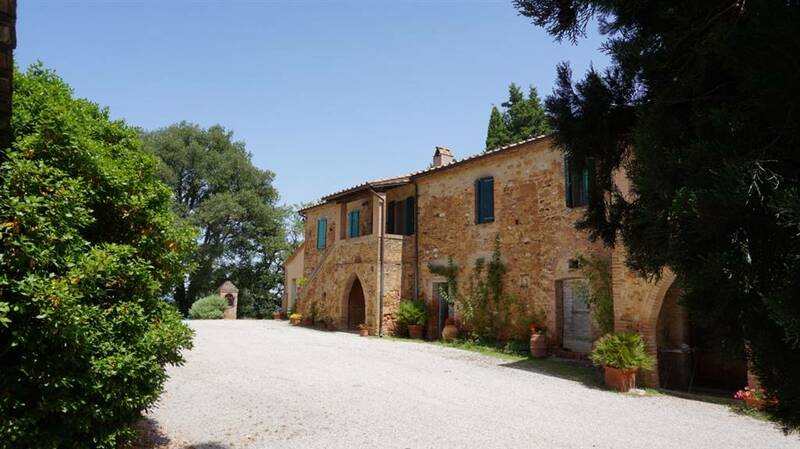 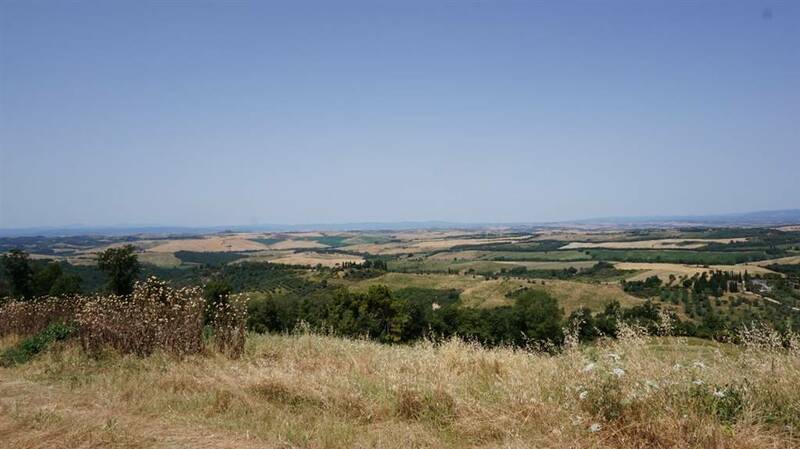 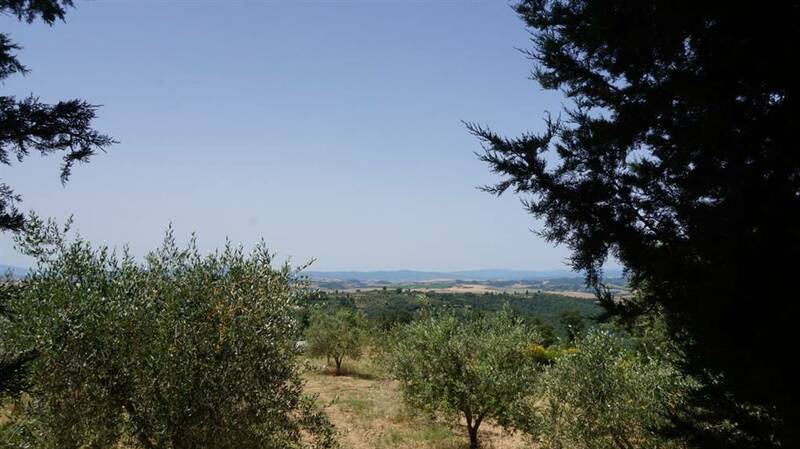 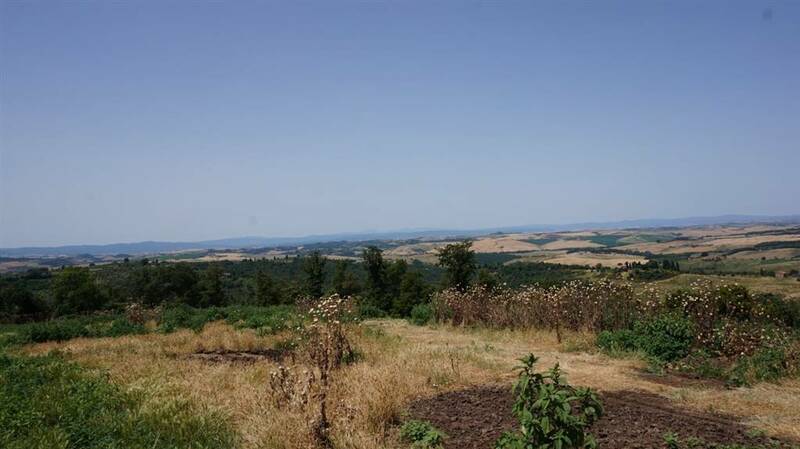 In one of the most beautiful parts of the Tuscany countryside, close to Montalcino and Montepulciano, we offer for sale this interesting farm estate consisting of stone-built farmhouse, over several outbuildings, barn and about 41 hectares of land. 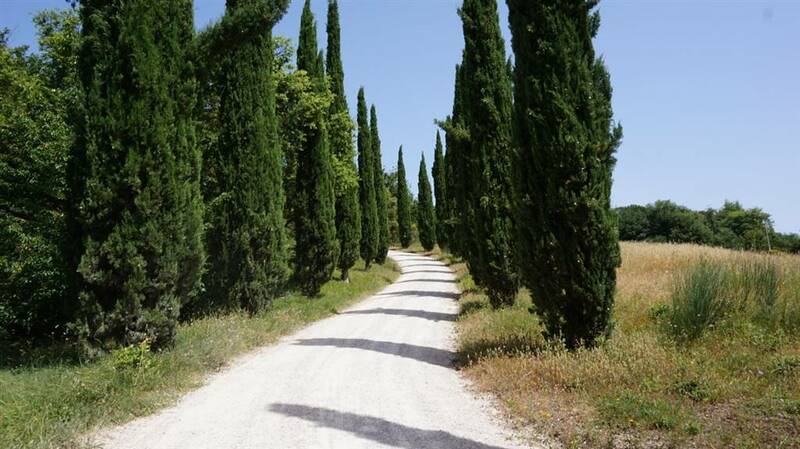 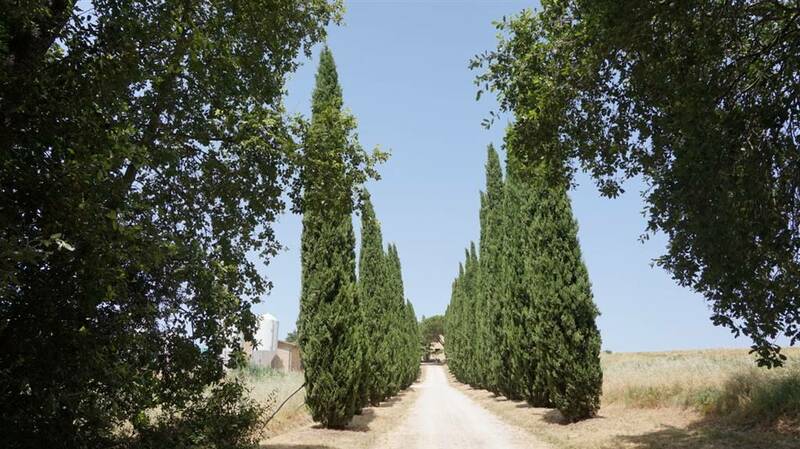 The main villa can be reached by a private road with trees and cypresses, in an absolutely unique position, with a 360 degree panoramic view all around. 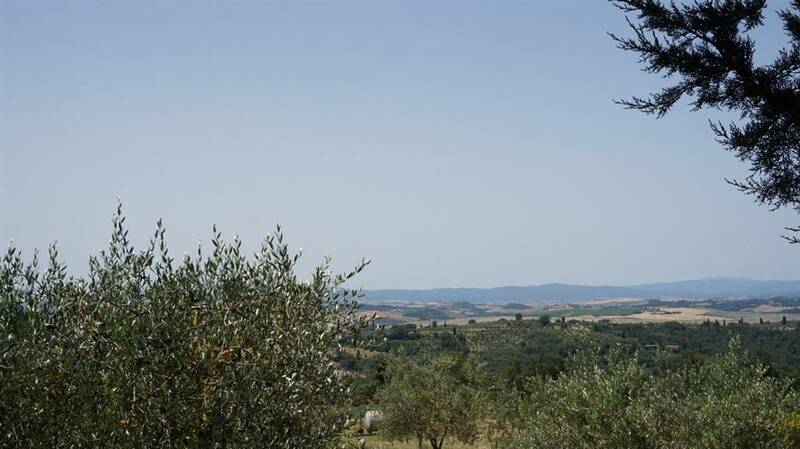 On the clearest days we can also see the Torre del Mangia in Siena. 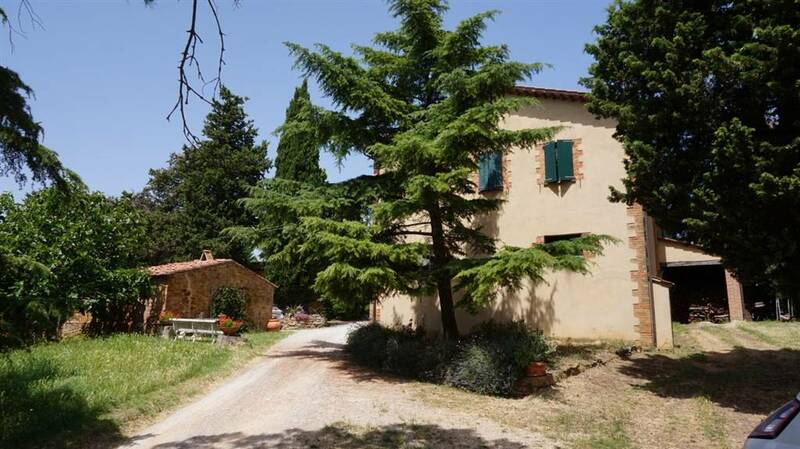 The farmhouse is spread over a total area of ​​almost 600 square meters on two levels and is now divided into three apartments over several rooms used as cellars, evacuation rooms and garages. 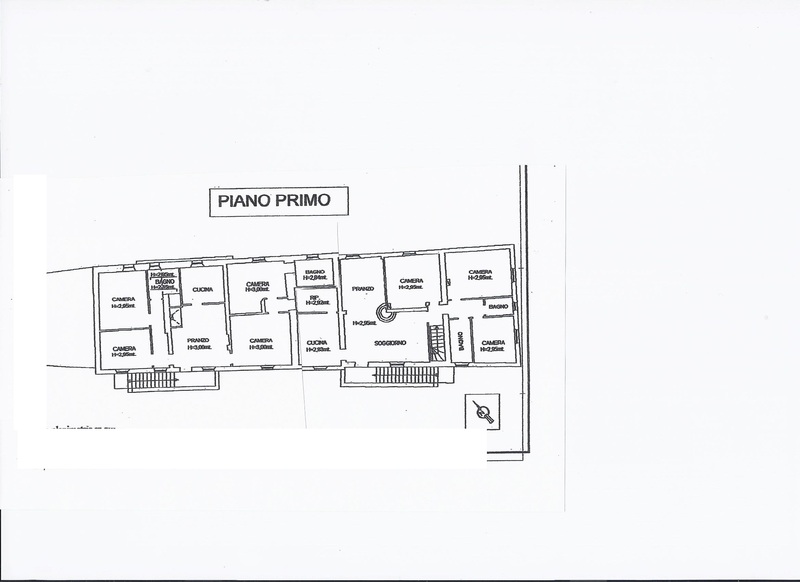 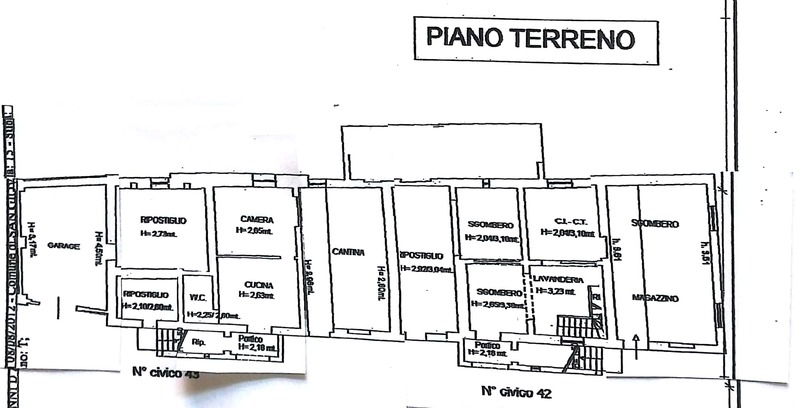 the third apartment is located on the ground floor and consists of a double bedroom, a bathroom and a kitchen. 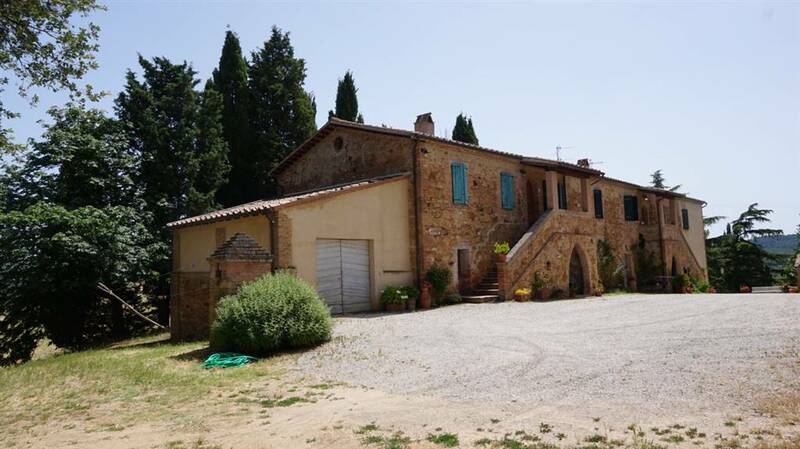 In the courtyard of the farmhouse there are three more annexes - old stables, an annexe closed on three sides and another to be restored for a total area of ​​about 800 square meters. 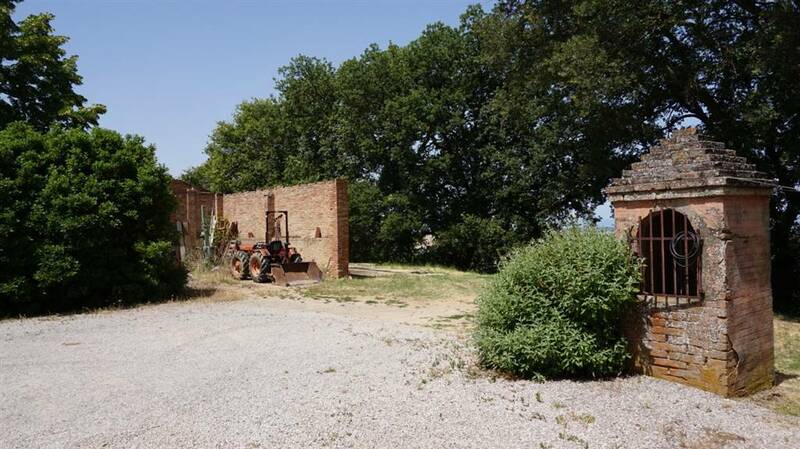 At a short distance is the stable of about 1600 square meters currently used for farming activities. 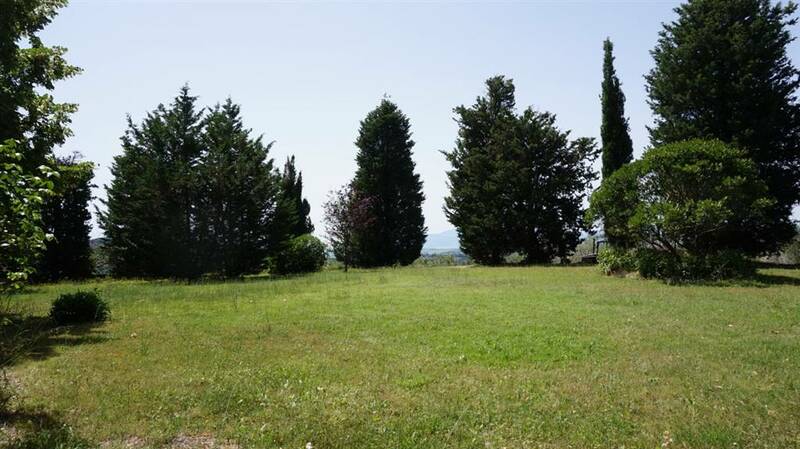 The property is in good condition and can be immediately used. 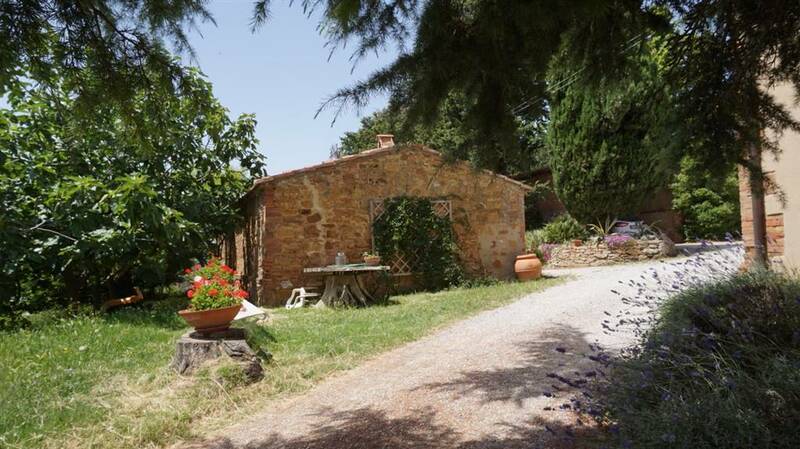 In the seventies the previous owners in the main villa had done a typical seventies renovation with which in some parts have eliminated some features typical of Tuscan farmhouses. 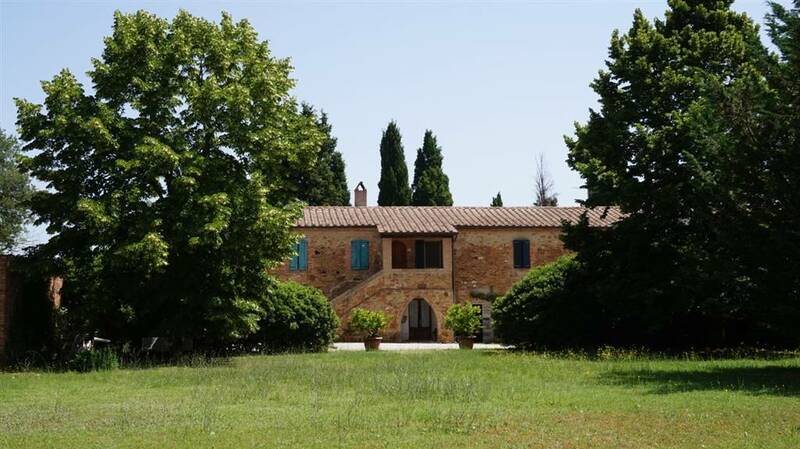 Externally, however, the farmhouse has retained its original structure with a pair of typical pointed arches from Siena.